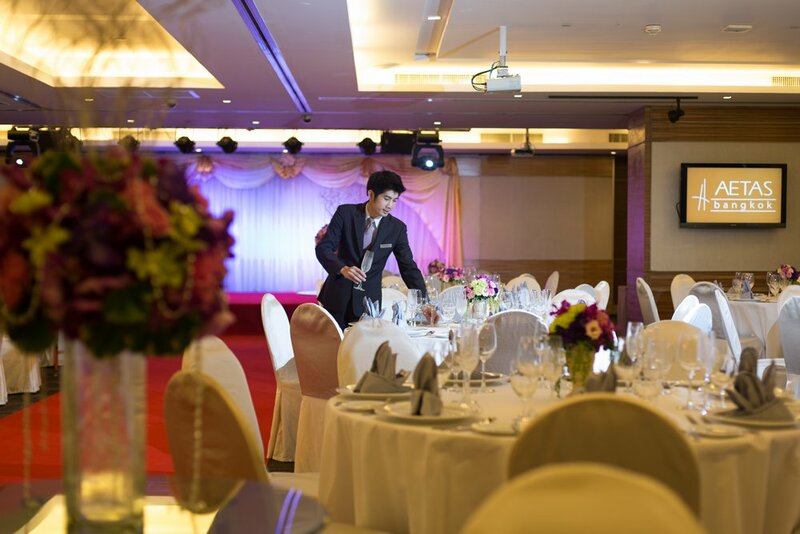 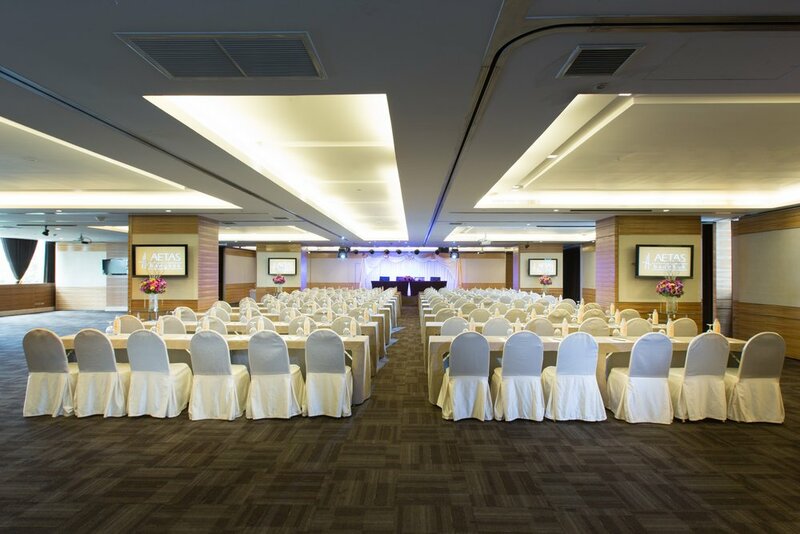 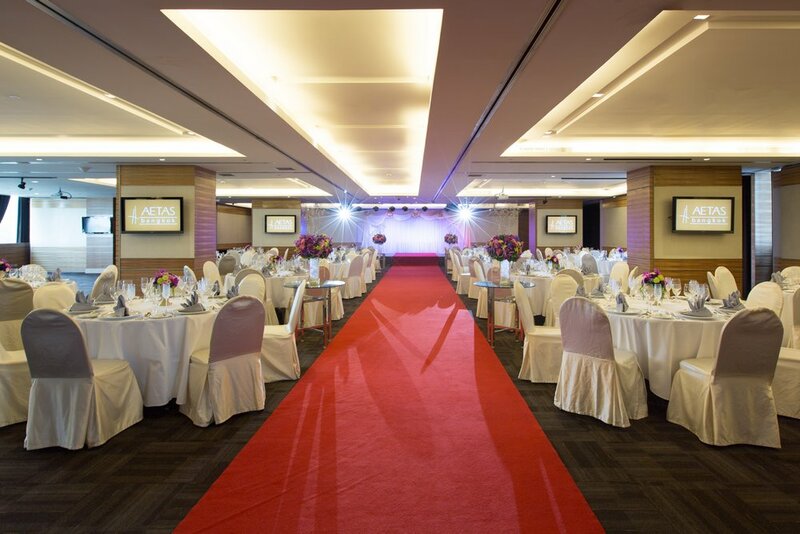 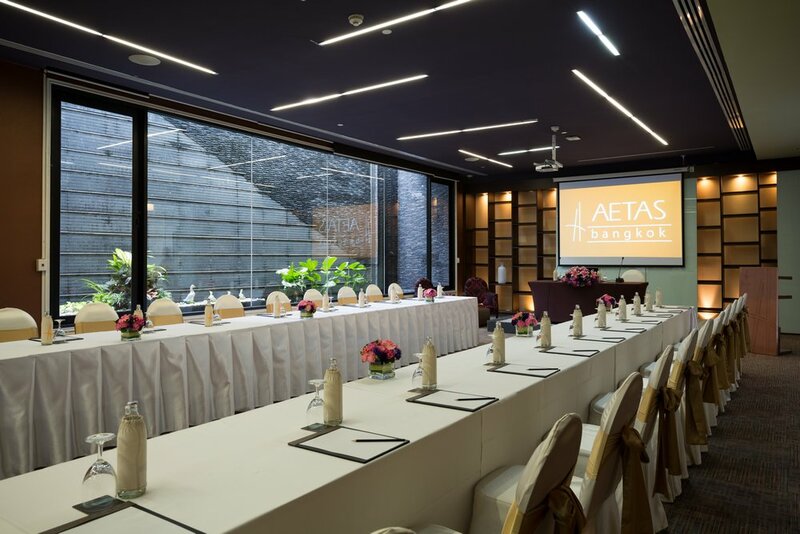 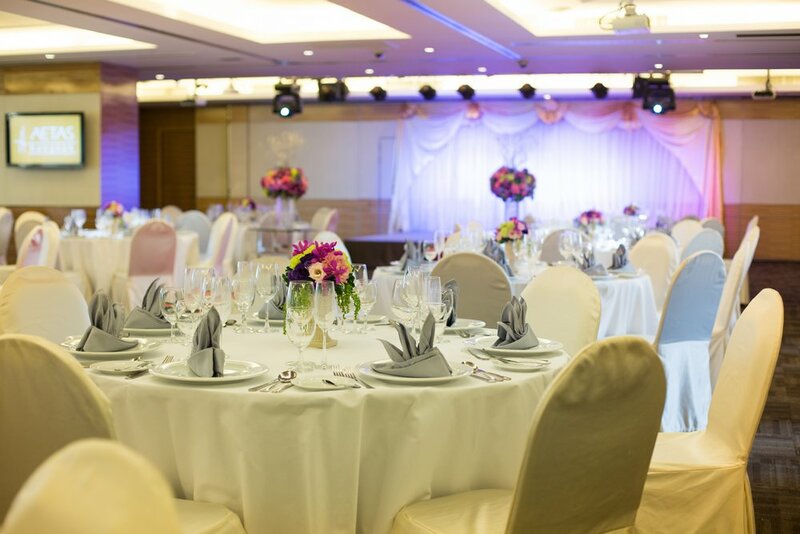 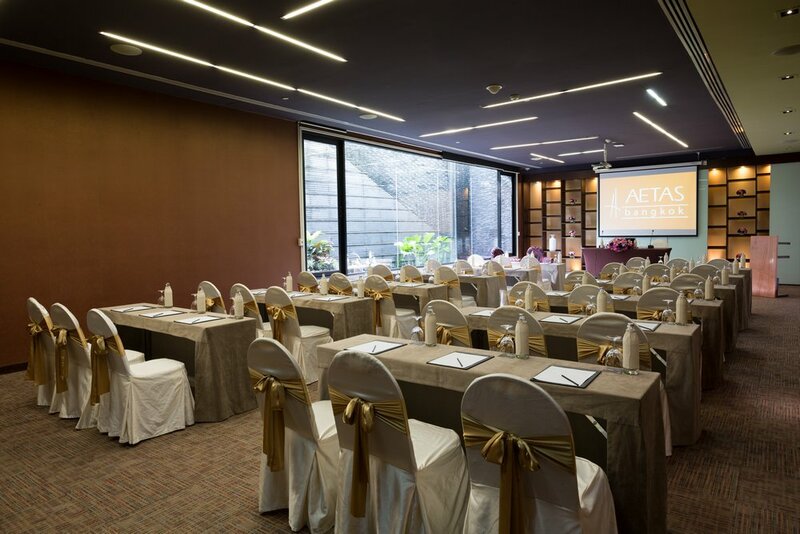 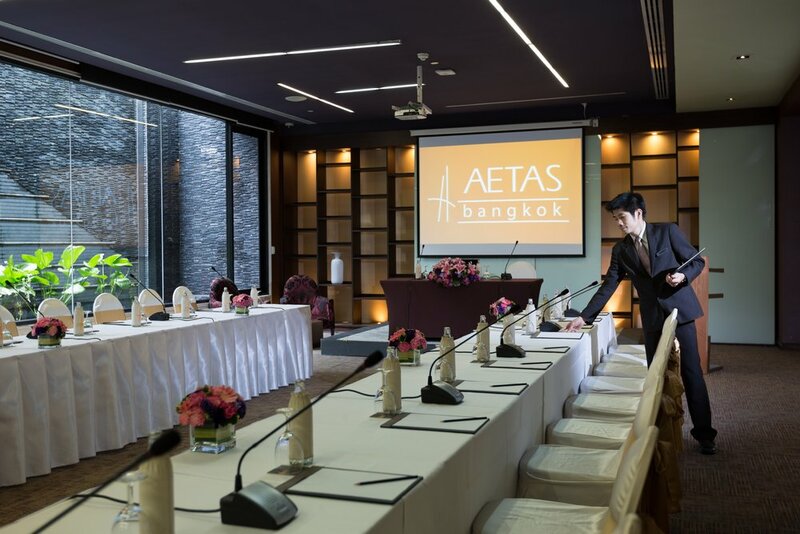 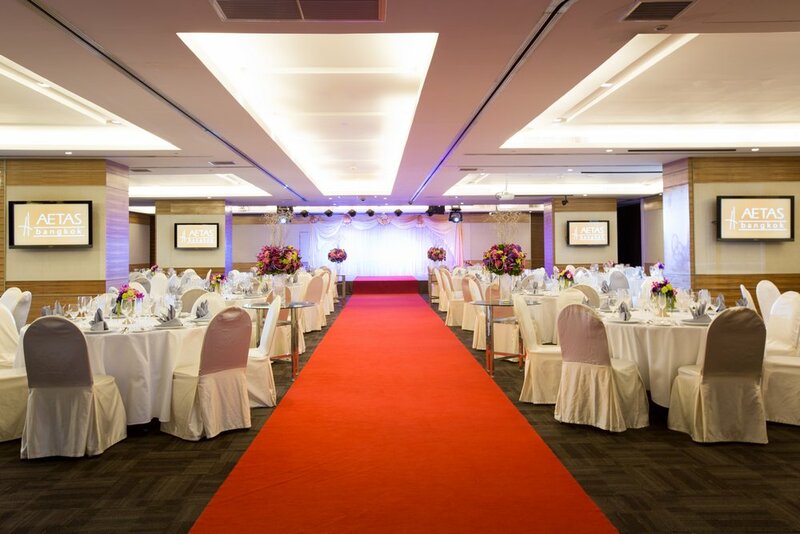 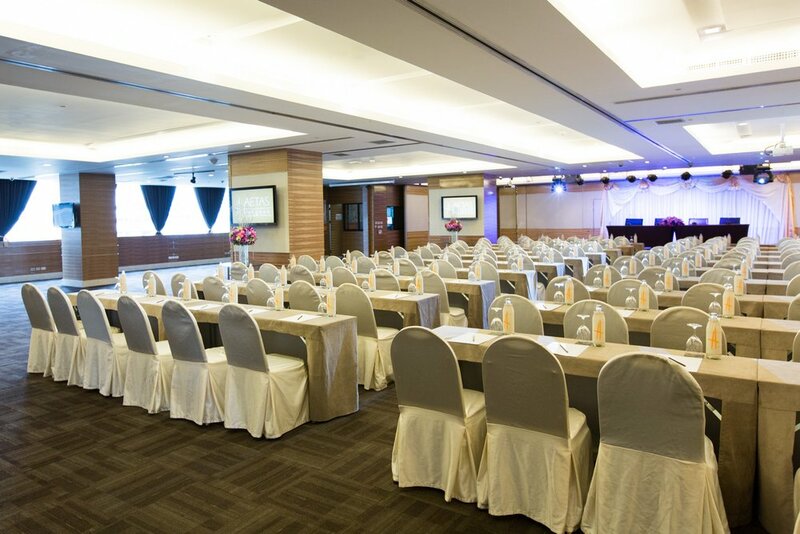 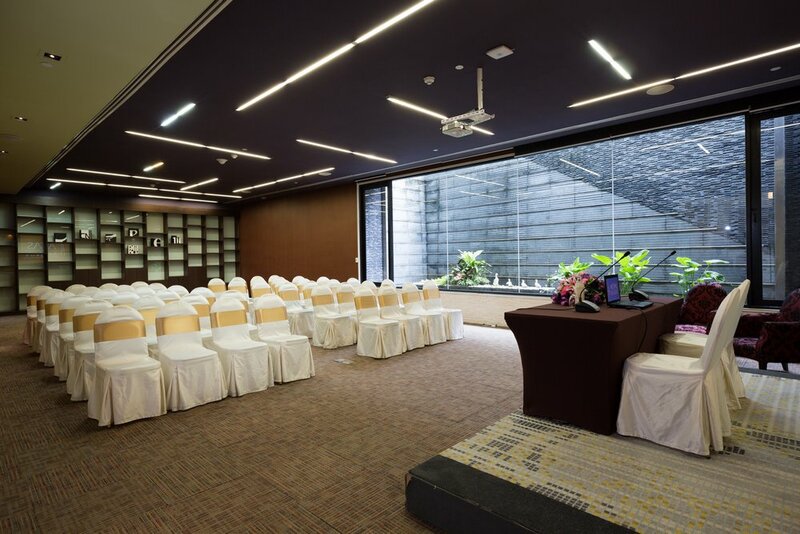 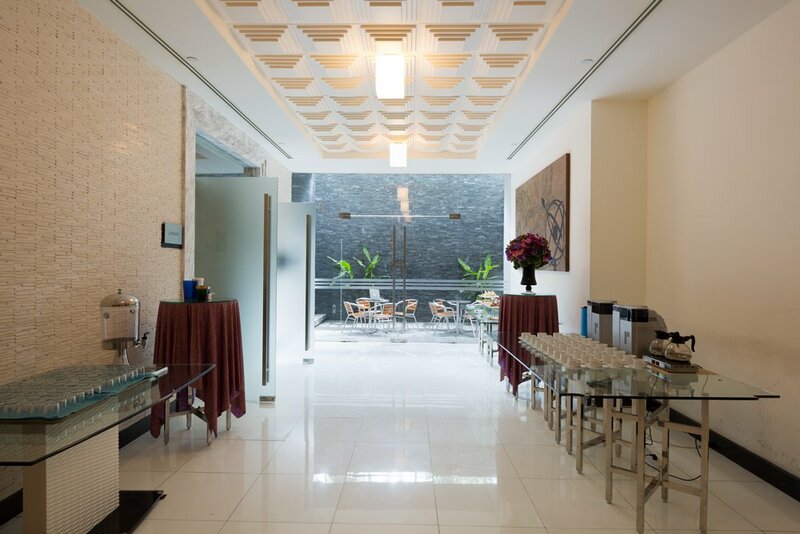 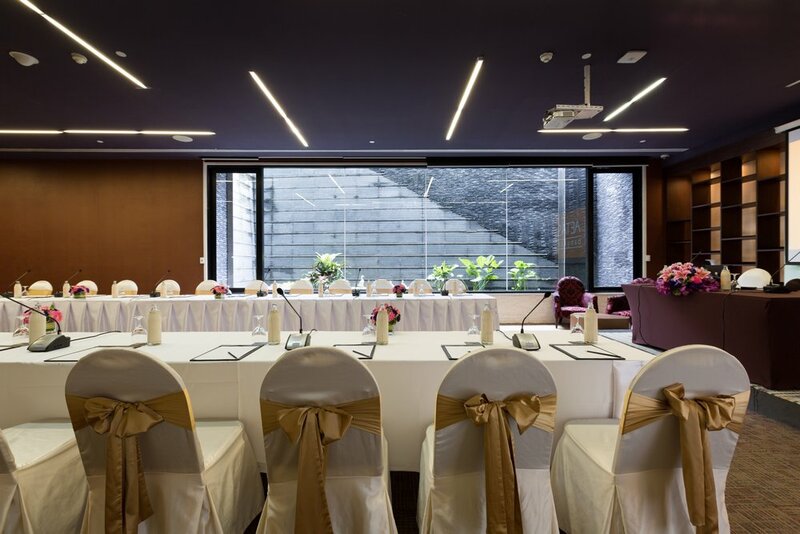 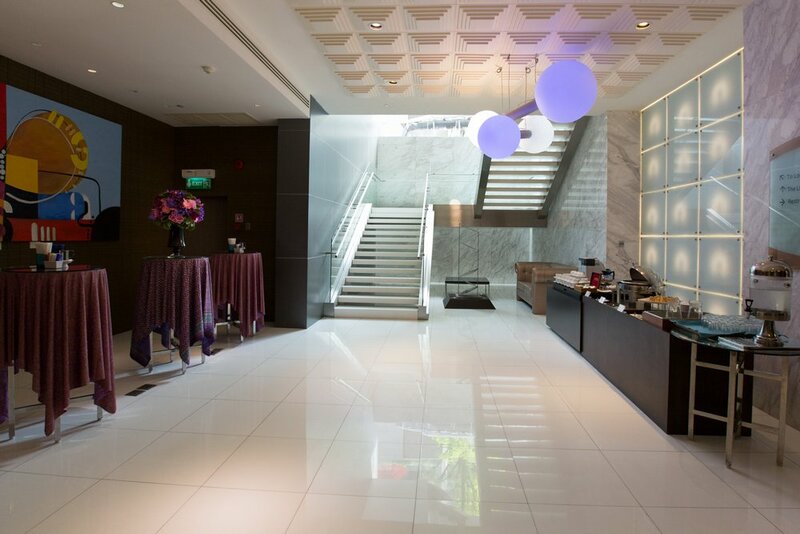 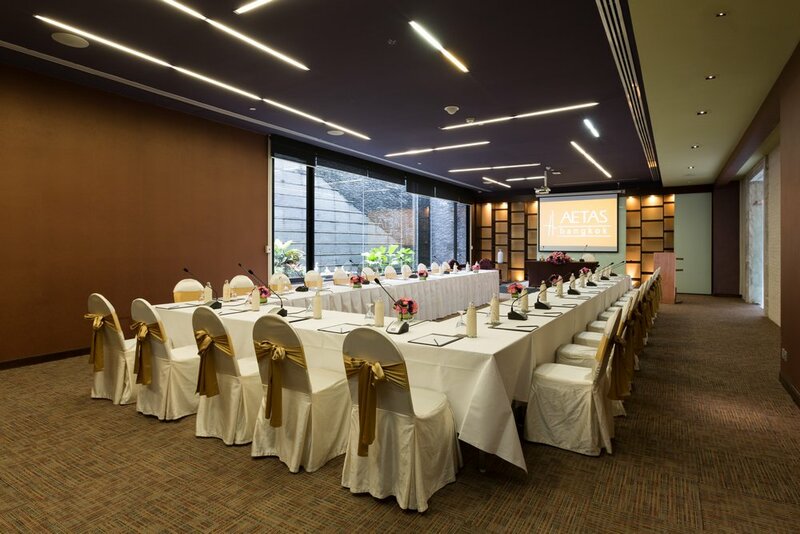 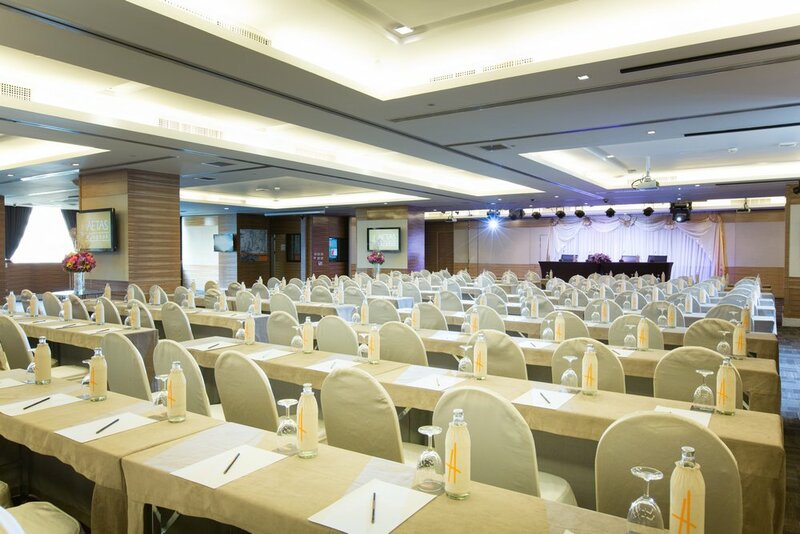 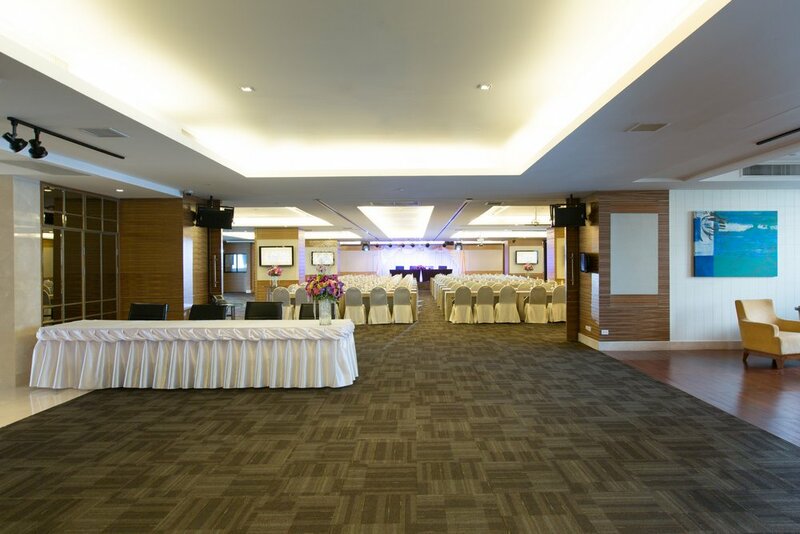 AETAS bangkok features stylish contemporary meeting facilities that reflect modern lifestyles, making these rooms attractive and warm – the perfect place where to hold a successful event. 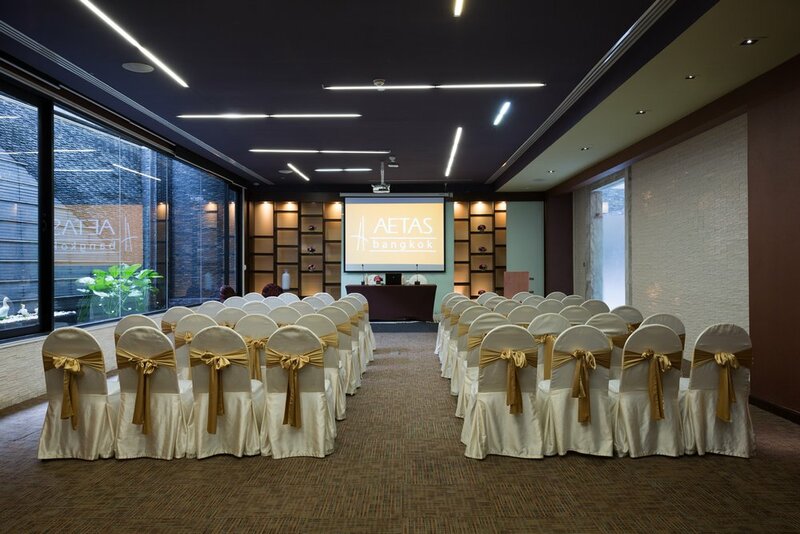 Standard up-to-date amenities include a sophisticated video and sound system, large screen with LCD projector and IP telephones, among many features. 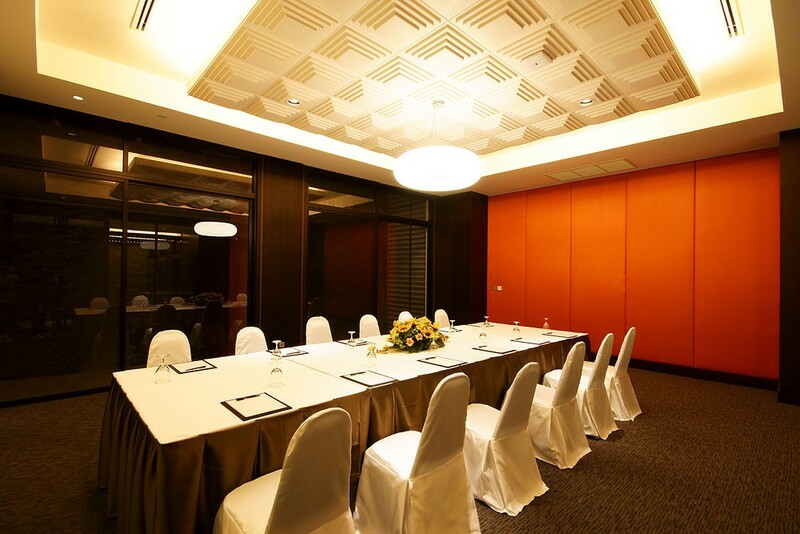 The room configuration can be adapted to your every need, from classroom to cocktail parties. 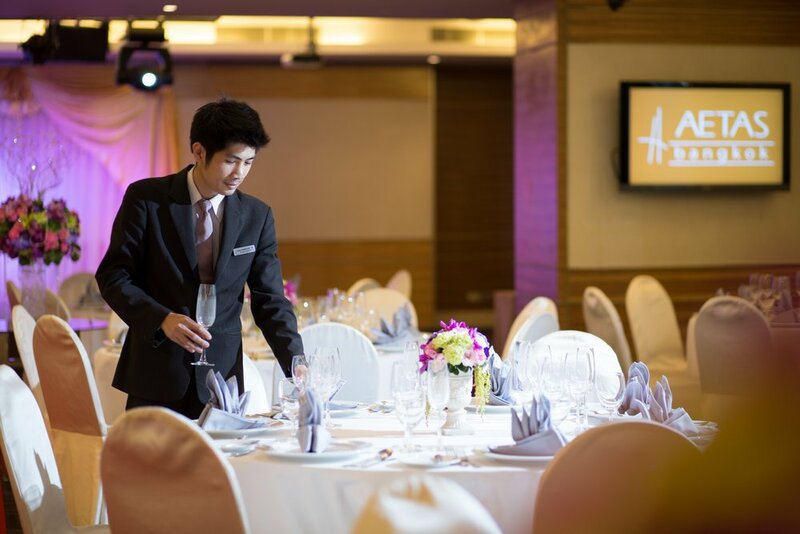 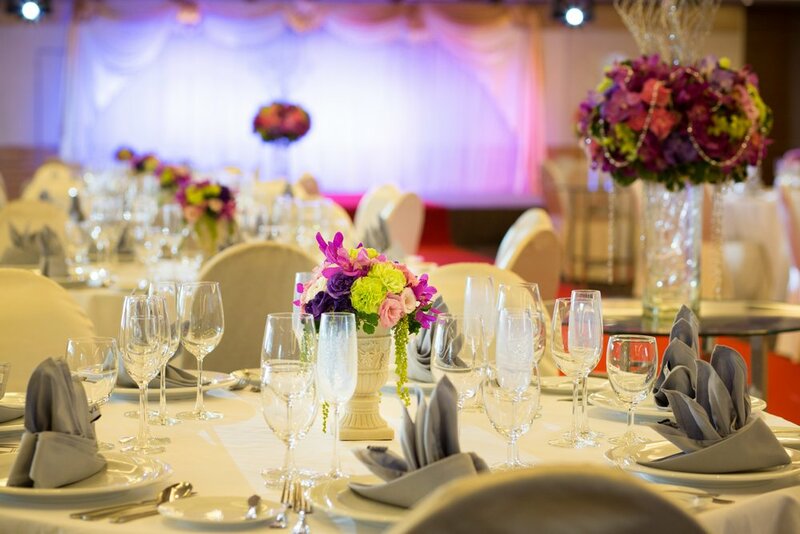 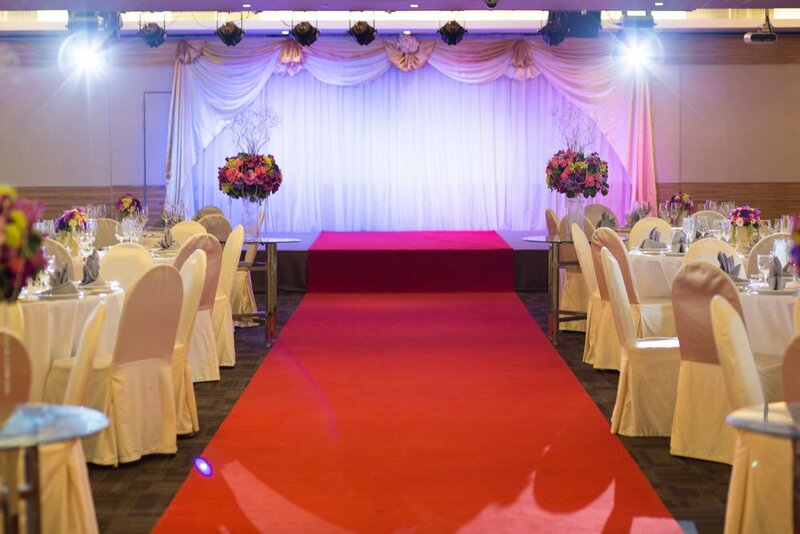 High-standard catering is provided by our professional event planners and our highly efficient and friendly team members will make sure your function is a success. 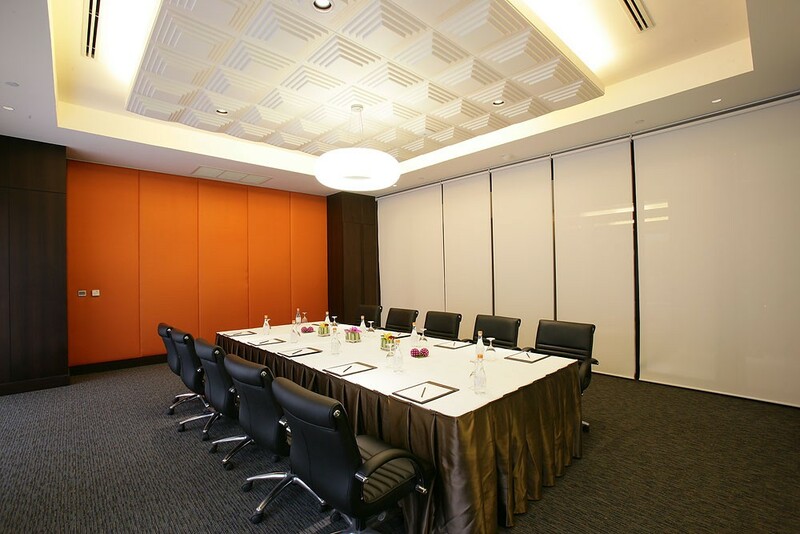 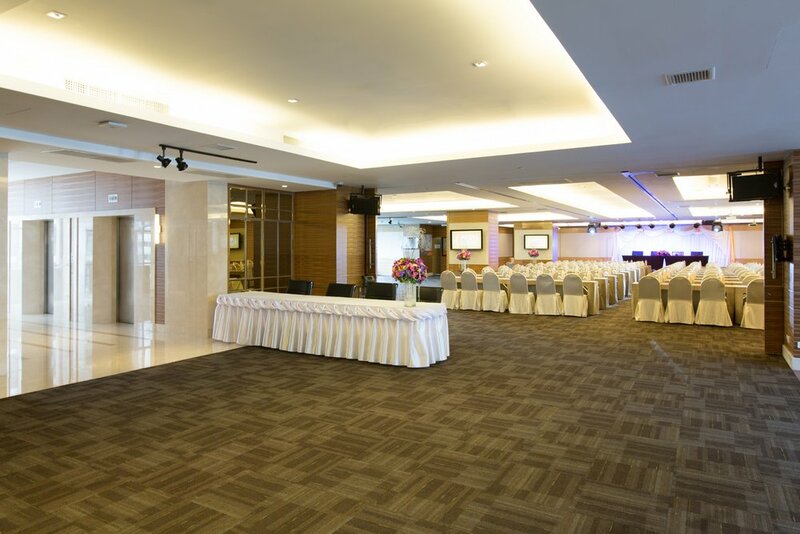 Notable features of the main meeting room include large windows with garden view and a pre-function area.